June is my favourite month of the year, lighter nights, warmer days and just being able to experience more daylight and the great outdoors without freezing. This month is always busy with lots of family birthdays and outings to enjoy. This month I have been looking around for new things on the market that I like and enjoy, and want to share with you, from tasty treats to great body products there is something for everyone. 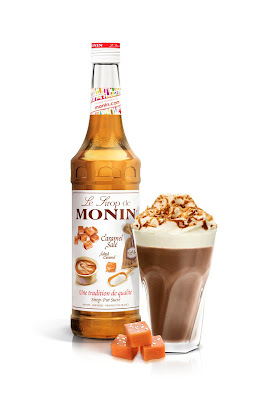 If like me you are a huge salted caramel fan then the new limited edition Monin Salted Caramel syrup is the perfect treat to add to your coffee or can even be added to cocktails and desserts for that delicious salted caramel taste. I poured some over my vanilla ice cream and it was lush. Available from Sainsburys it retails at around £3. Developed by Lorena Oberg skincare expert to celebrities, Miracle Oil can improve and rejuvenate your skin, helping to prevent imperfections if used on daily basis. Made with natural oils, olive oil, almond oil, avocado oil it is suitable for all skin types. Some of the benefits for your hair and body include it is great for blemishes, chapped lips and skin, scarring, sunburn and great for your hair too. You only need a small amount on the area of concern to help improve the area. Priced at £15 for 50ml, £25 for 100ml or £35 for 250ml. As I have aged my elbows have become quite dry and since using the Miracle Oil the skin in that area feels a lot smoother. I am a huge nut and dried fruit fan and Nutalicious have some great healthy alternatives to chocolate and flowers. 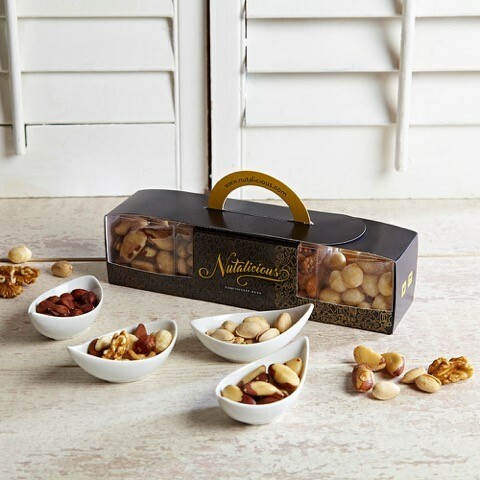 On their website you can easily choose with the nut gift box creator, which products to include in your gift. You can order either a 4 box gift set £16.99 or 8 box gift set £26.00. I tried the pistachios, white chocolate cherries, chilli roasted peanuts and honey roasted peanuts and sadly they did not last long once my daughter got her hands on them, she is a complete nut fanatic too. This is such a great idea and what that tastes divine too. Judge have released my absolute go to product, ideal for baking and measuring ingredients, it has metric and imperial measurements and can be used for hot and cold products. The press fits neatly and securely on the measuring jug ensuring no mess. Priced at £11.20 it is a must for any busy kitchen. The Danish Urtekram Organic range of body products hypo allergenic and Vegan Society approved. 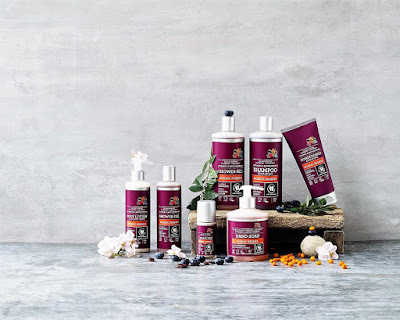 New to the Nordic Berries range is the shampoo, conditioner, shower gel and body lotion all of which are packed with vitamins and antioxidants from the traditional Nordic berries helping to rejuvenate and nourish the body and hair. Priced from £1.75 some of the range is available at Tesco and Ocado. These products really do smell good enough to eat. Robinsons have launched an new refreshing drink made with a mix of spring water and real fruit. These drinks have no added sugar, artificial sweeteners, flavourings or preservatives and contain 55 calories per 500ml bottle. With 3 great flavours to choose from, Raspberry & Apple, Orange & Lime and Apple & Kiwi I think they will be a great hit. Costing £1.29 per bottle they are a great alternative for a drink on the go and they taste gorgeous. 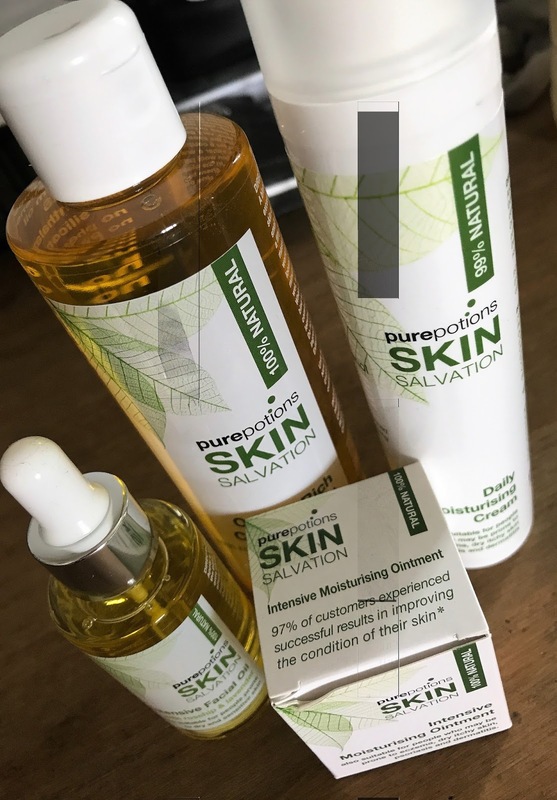 Purepotions was founded by a mother looking for an emollient cream to treat her daughter's dry and itchy skin and her skin salvation range is now available worldwide. All the high quality products are made in Brighton from organic, local sourced ingredients. All the products are fragrance and paraben free and not tested on animals. Suitable for people with skin conditions they are recommended by users to improve skin condition, relieve itching, do not sting. The moisturising ointment costs £7.99 for 30ml, daily moisturising cream is £12.99 for 100ml, omega rich cleansing oil is £22.00 for 200ml and the intensive facial oil is £22.00 for 30ml. A small price to pay to relieve discomfort. Well that is all for June, I can't wait to see what is new next month. Some amazing items here. I've been after a new juice press for quite some time so will be looking at the one mentioned above, especially at that price!! 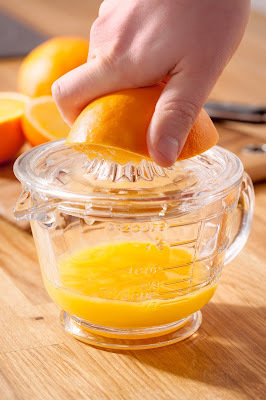 I really need the measuring jug/juicer in my life. I'm doing it all by hand at the moment! oh wow i need that salted caramel in my life!! The food products look tasty especially the nut one. Yummy. 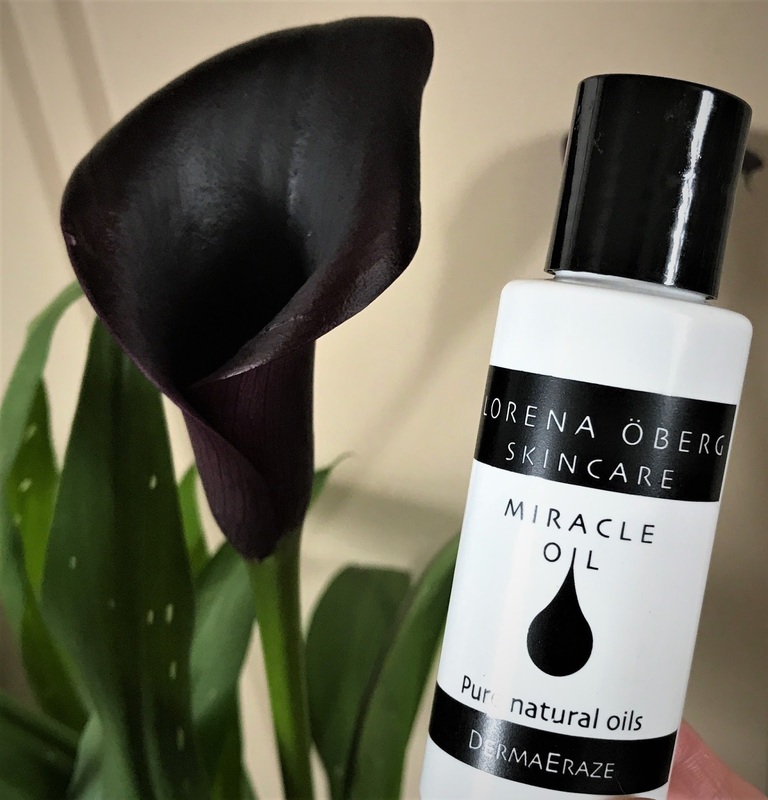 I like the sound of that miracle oil. Would love to try it. Love the sound of the salted caramel to add to my coffee, mmmmmm, nice! Yes please to the salted caramel - it is my favourite!! Ooh salted caramel sounds amazing!! I love that you have monthly items to share! LOVE anything salted caramel - what a treat! I'd definitely pour some over ice cream as I'm not a big coffee drinker. The skin products look amazing too.